Free Sustainable Garden Classes Start Soon-Have you Registered? It’s that time of year again. Garden season is beginning and we are all anxious to get outside after a long winter. Do you have a brown thumb? Many people don’t want to fail at gardening but there are easy ways to get started. 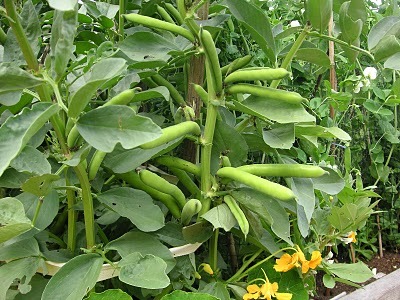 Try growing easy to grow plants like Nasturtiums or Marigolds or vegetables like peas and beans. Last year I taught several sustainable garden classes and we had lots of new gardeners attend. You see you never stop learning. There is always something new to learn about plants, seeds and the soil. Advice I would give to a new gardener is start slow with a few plants and do it well. As your confidence grows with the successes you have, so will your experience. You will learn how to spot problems as they arrive and deal with them. The first step is to get outside and get planting. I know I make it sound easy but trust me it is. The thrill of taking a seed to a full-sized plant is one of nature’s miracles. Would you like to learn the basics? The Corporation of Delta is holding their sustainable garden classes once again this year. Here is the link for classes. We start with a class on Green Gardening. I will go over ways to reuse, recycle and reduce in the garden, talk about how to grow organically, what you can start planting and how to attract and plant for wildlife in your garden. With the weather being so mild its time to plan and plant. My potatoes went in the ground yesterday. The next class is being taught by my friend Ian Lai and if you want to learn about mason bees this is the class for you. Ian will go over the basics of how to care for mason bees and the role they play in the garden. 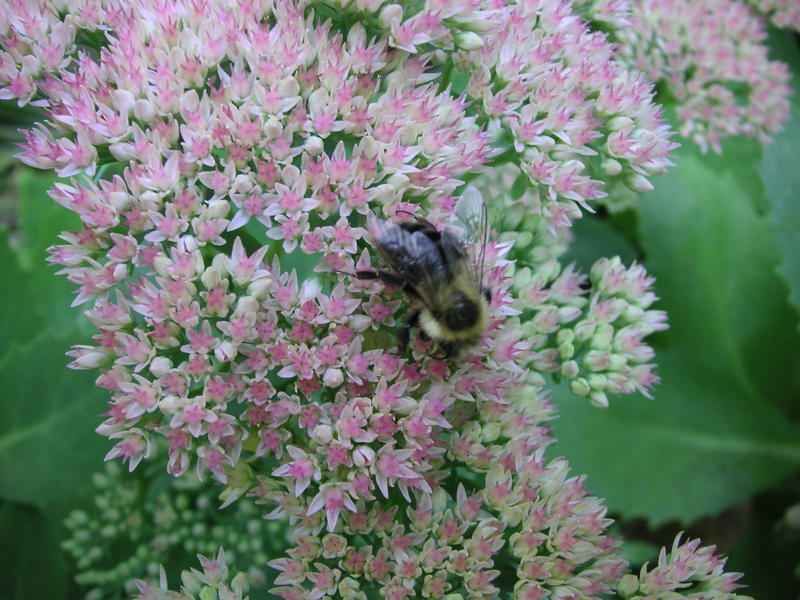 Remember pollination means we have food crops. This will be a great class to go to. The last classes in March are my “Homegrown 101” classes. This is a presentation about everything from soil to crop rotation. If you are new to gardening this is a great starter class. Here is the schedule for March but there are many classes to follow. The wonderful thing about the classes is they are free for residents of Delta. You can register online or call 604-952-3000. Hope to see you at the garden classes. Do you ever have online courses? I haven’t yet but its a great idea. I follow up all my classes by placing my notes on the blog. That way if someone misses something they have a reference.